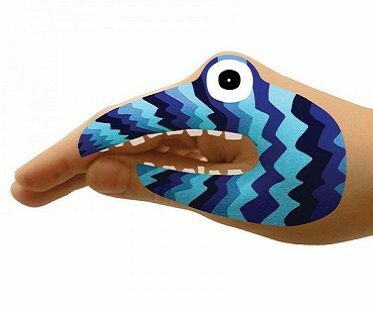 Entertain your children with these fun monster hands temporary tattoos! 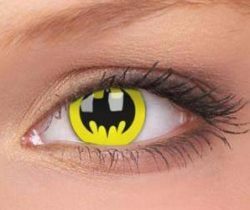 They're safe to use and simple to apply with some water. 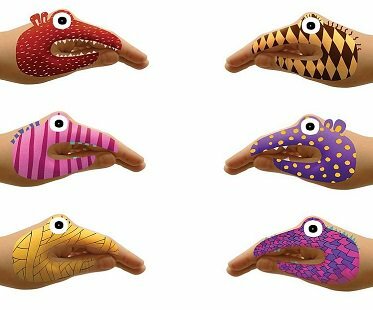 Transform your hands into cute little characters that everyone will love. 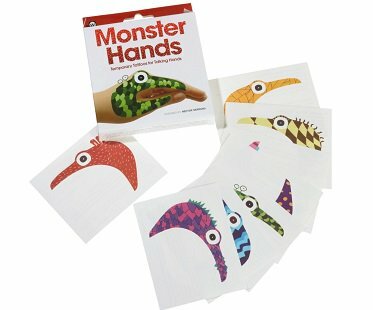 Pack contains 8 different monster designs.